This Matletik camisole is designed to adapt perfectly your body's changes, providing total comfort and delicate support. 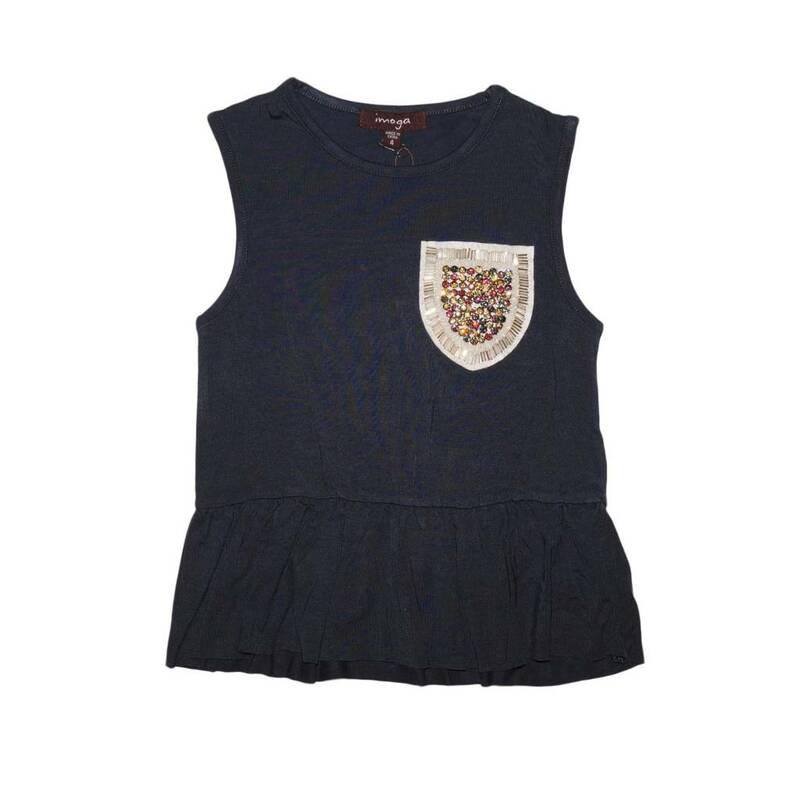 Navy blue camisole with a detailed pocket, round neck. Comfortable lilac nursing top from Ripe. 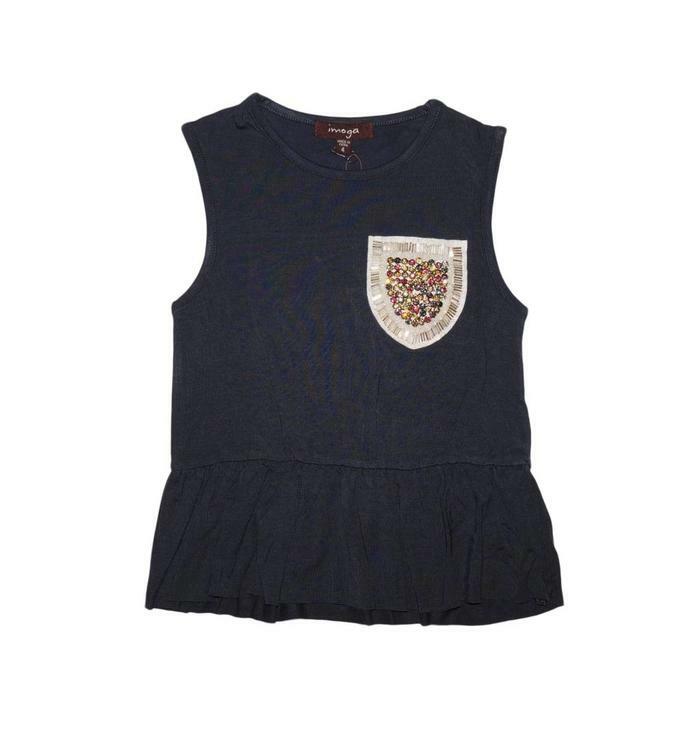 This nursing top from Ripe offers both style and functionality thanks to its basic color and its practical design. We love the ultra feminine look of this Ripe maternity blouse. Match it with your favorite pair of jeans!